Clicking any image opens gallery. 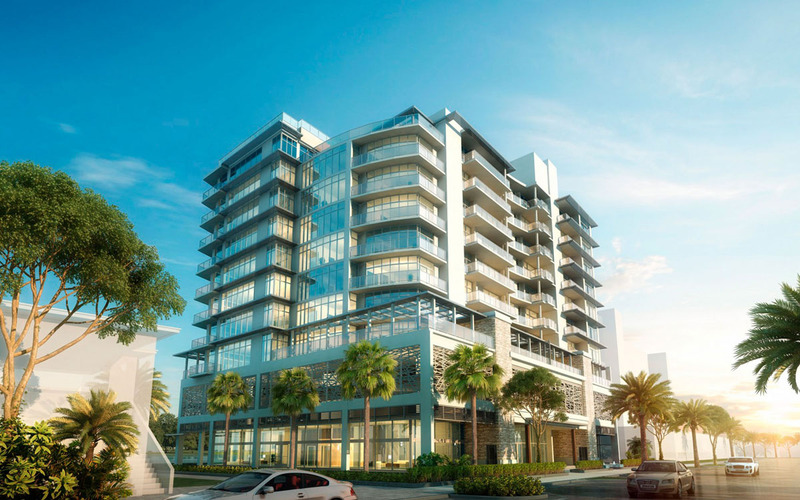 Adagio Fort Lauderdale Beach is a new development condo under construction on the bay side of Fort Lauderdale Beach. 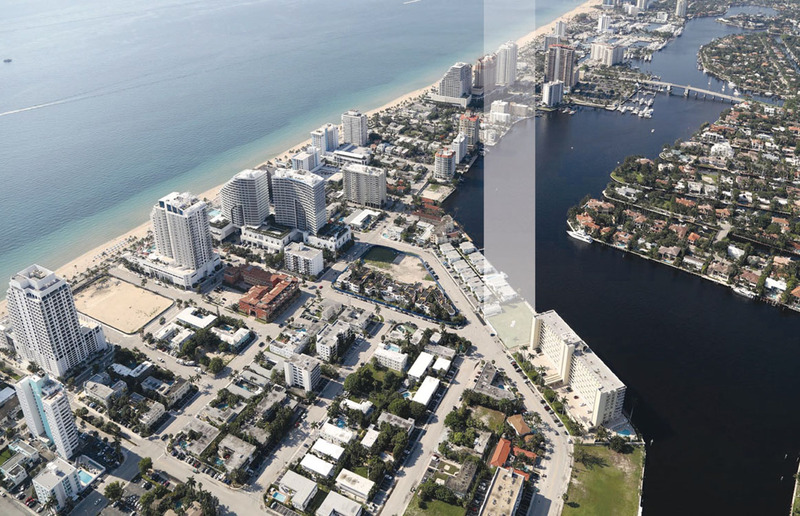 Located at 435 Bayshore Drive, this exclusive building has only 31 residences, all with views of the Intracoastal Waterway. 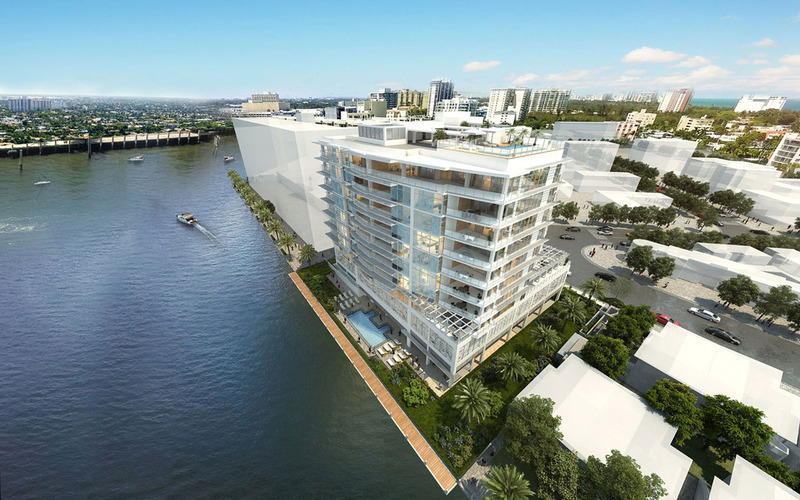 The building will rise 10 stories above the Fort Lauderdale Intracoastal Waterway with a two block walk to the beach. 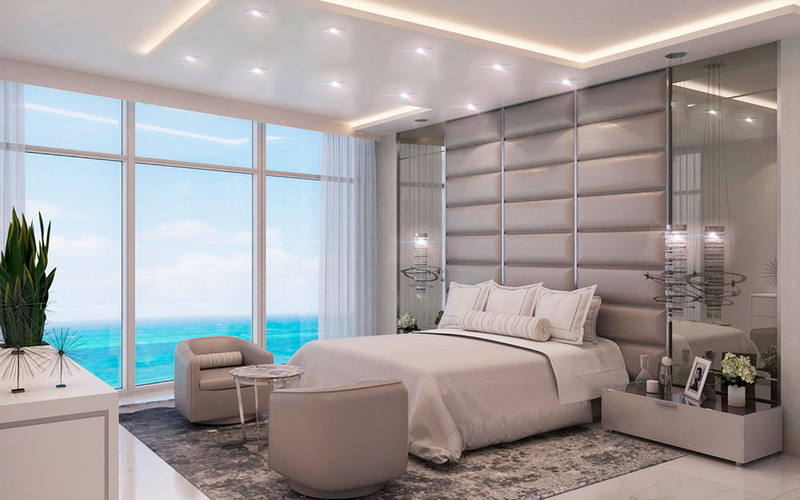 The building’s architecture was designed by García–Stromgberg and acclaimed Steven G’s interior design enhances the complex with a sleek contemporary ambience full of open spaces and sophisticated luxury. 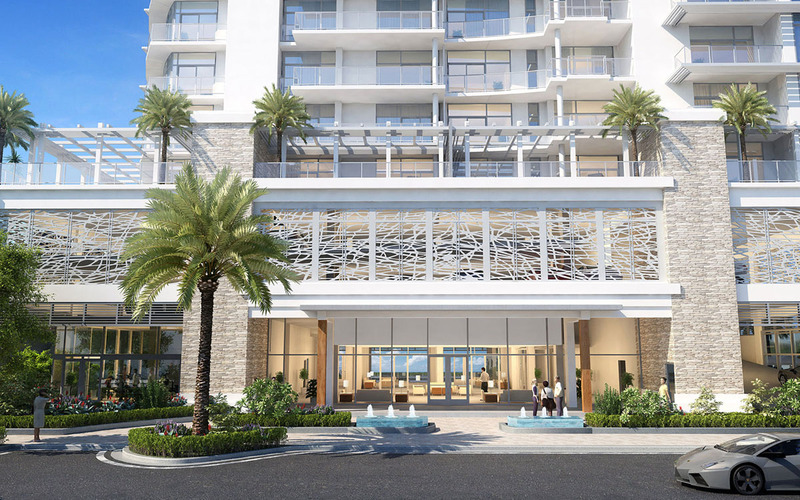 Residents at Adagio will be delighted with the most upgraded amenities including two stunning pools overlooking the bay and a private marina. 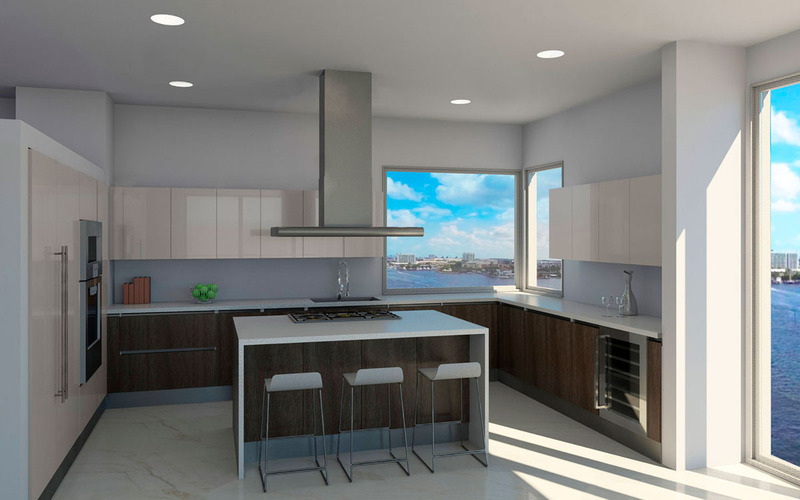 Each 3-Bedroom, 3.5-Bath residence has large, open floor plans. 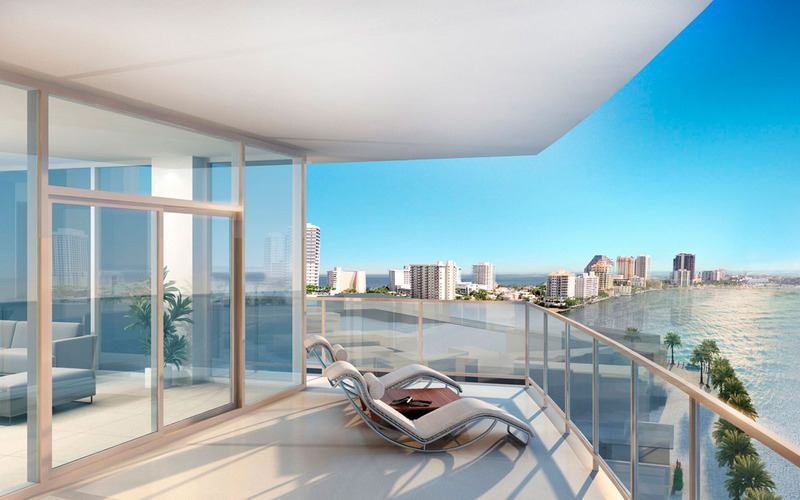 Square footage of the residences ranges from 2,383 to 3,211 square feet under air, plus the terraces. 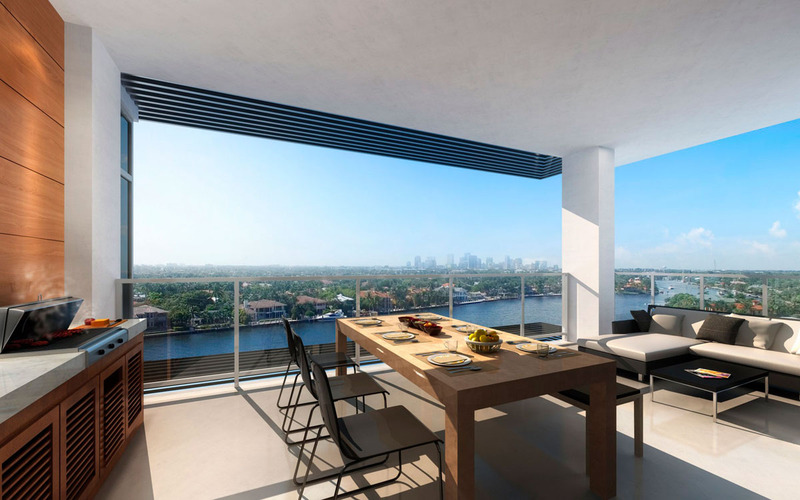 Floor to ceiling windows create spectacular views in all units, and have both an East-facing terrace and West-facing terrace equipped with an outdoor kitchen. 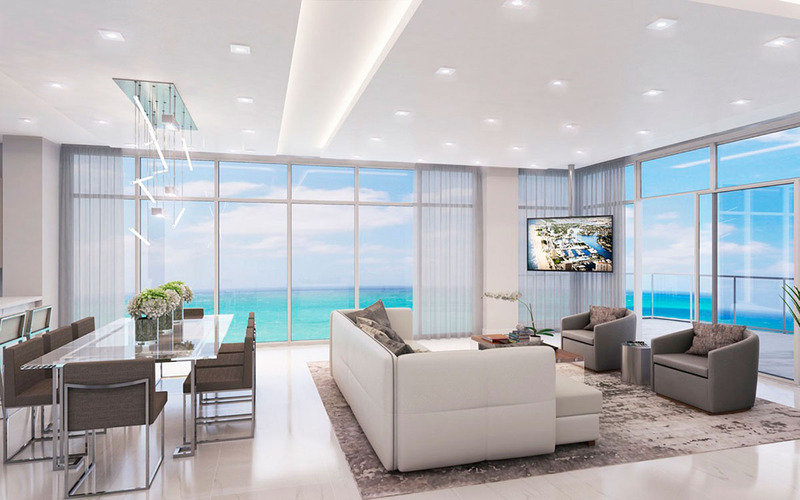 Some of the lavish features and fixtures you will find within the complex include: Intracoastal and ocean views, high ceilings, Italian design kitchen and bath cabinets, Gaggenau appliances package with wine coolers, Frameless glass shower enclosures, soaking tubs on master bathroom, Designer fixtures and faucets, large walk-in closets, large laundry room, and automated home technology for lighting, audio and video. Click floorpan number to open PDF. 40% Total Deposit Schedule: 15% at Contract, 15% at Groundbreaking (late Nov 2017), 10% at Top Off. 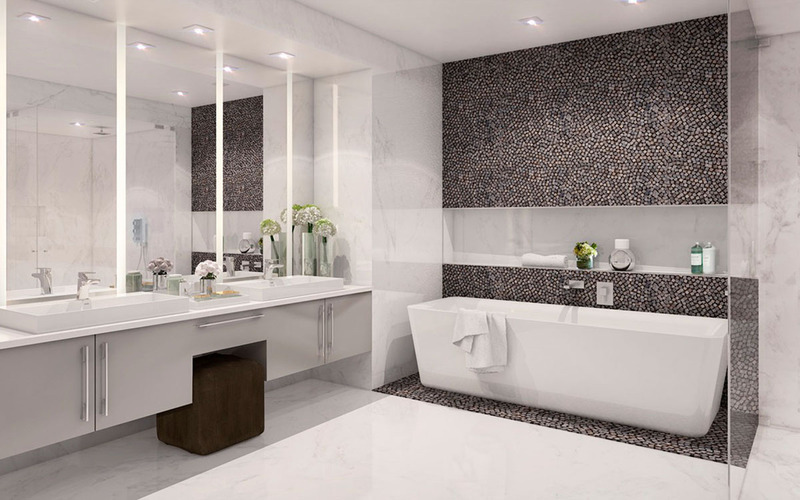 Monthly Maintenance is estimated at $0.59 Cents per sq. ft. 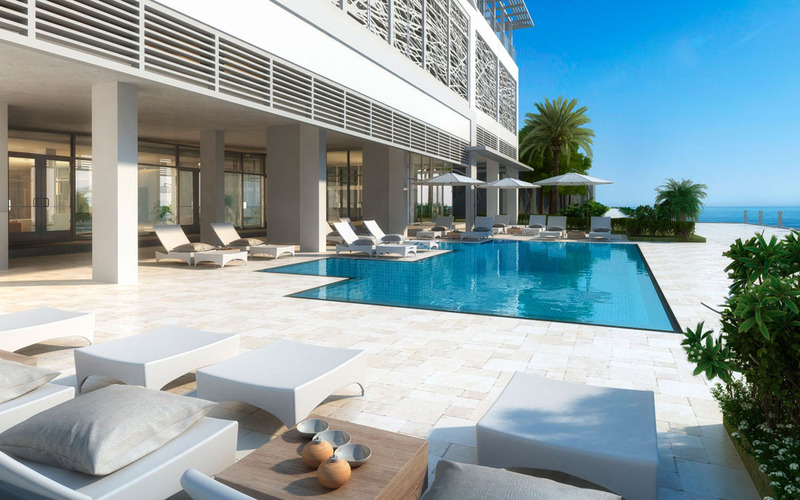 The completion date will be approximately Fourth Quarter 2019. 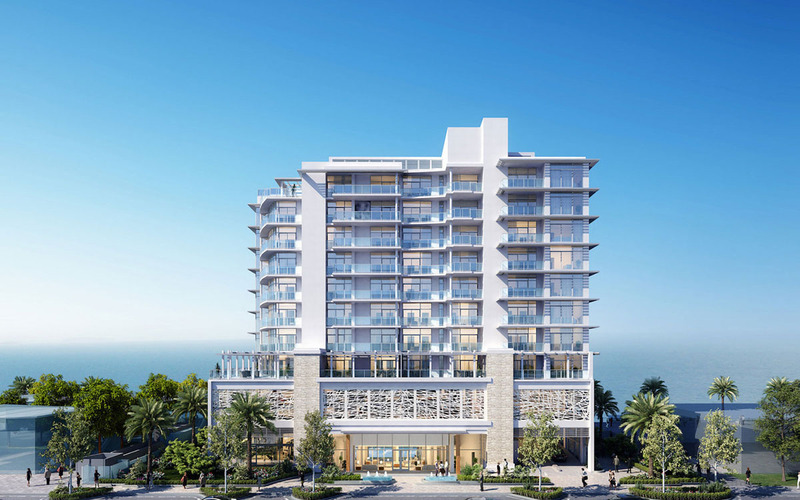 FOR MORE INFORMATION ON ADAGIO, CALL ME AT 954-632-5100. Next What is Property Tax Portability?